Are you looking for real estate in the Nashville TN area? Please email me at Ross.Winchel@gmail.com and I will put you in touch with a top Nashville area agent. 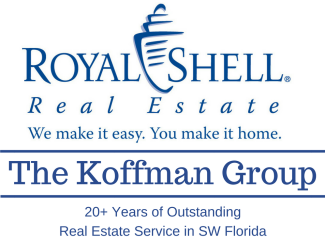 We are now in SW Florida, selling real estate in Cape Coral, Ft Myers, Sanibel, and Lee County Florida. Click here to learn more about SW Florida and to find your dream home in paradise!